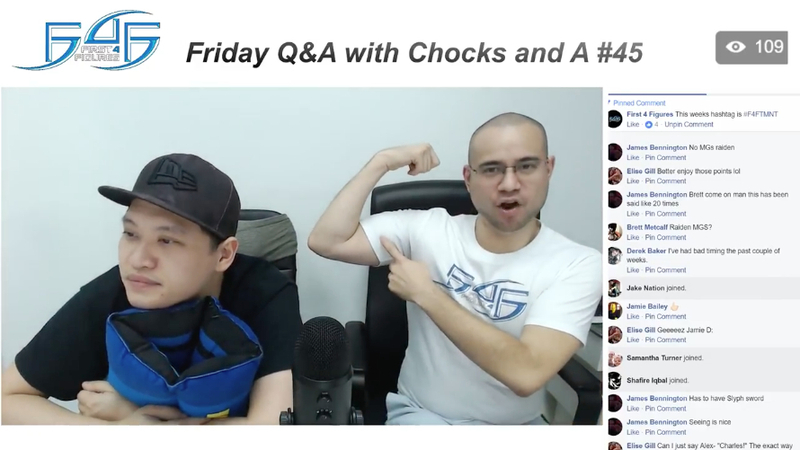 This is a breakdown of the important topics during last Friday's (November 10, 2017) Friday Q&A with Chocks and A #44. 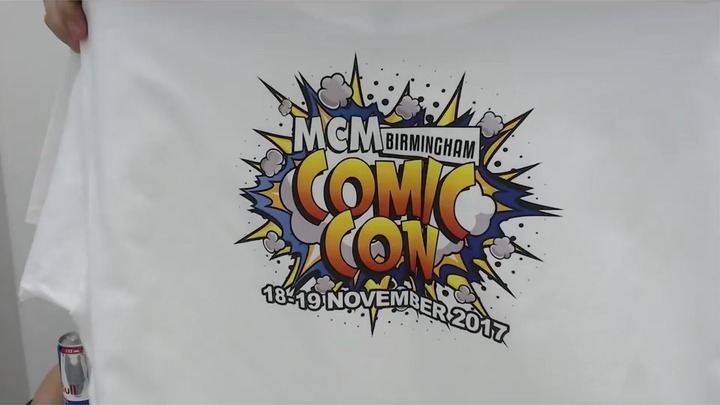 46:57 – Alex on Conventions (Cons): With First 4 Figures’ full support, they are allowing their supporters to attend Cons on their behalf to give out leaflets about the company. This was a suggestion coming from Nanasae, who will be attending the MCM Birmingham Comic Con this November 18-19, 2017. To even look the part, F4F is providing him (and the friend he’s going with) F4F T-shirts for the event. 51:22 – Alex on their new website section, BLOGS: This is an extension to everything related to First 4 Figures. This will serve as a “storage space” for everything (news, updates, teasers, fun facts, etc.) that’s been happening in First 4 Figures since the Blog feature started. 1:02:26 – On the almost 35k club members: The unexpected influx of members from 33k to 34k in less than a week to rally for Persona 5 and My Hero Academia TT Poll votes left Alex sh*tting himself because the 35k video isn’t ready yet (although it is already in production). 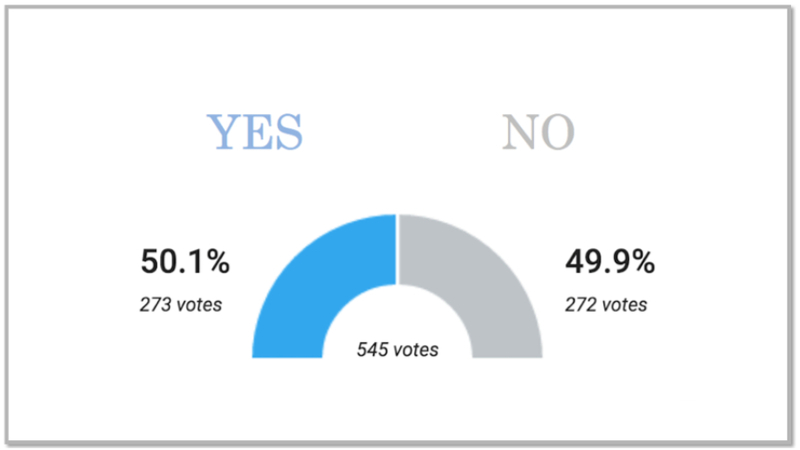 1:10:57 – Polls on F4F’s main Facebook page: There is currently an issue wherein you cannot change your choice; once this issue has been resolved, this feature will be used more often. Alex has no plans of capping any of their future releases. They are not after the aftermarket value of their products; they are after being able to provide everyone with their orders. Sometime this week, in-stock Flexipay options will now be available on F4F’s website! 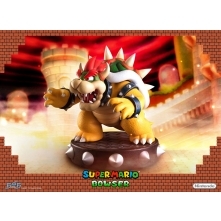 20:50 – On Day One Bowser Points: Points will be given out once payments have been completed (because the purchase could still be cancelled). 35:16-38:21 – It is between this timeframe of the live Q&A that Alex summarizes the Bowser Validation incident. 38:22-43:08 – Alex & Chocks talk about their solution to resolve the Bowser Validate incident, and a more detailed explanation by Alex HERE. If you were affected by the problem, it is highly advisable that you view this link in order to properly understand the action First 4 Figures is taking to remedy the situation. They believe that this Validation process is the way to go moving forward for as long as no issues arise. To view the Bowser Validation stream, kindly click HERE (PART 1) and HERE (PART 2). 1:17:38 – Alex on the topic of TT Poll results in relation to licensing and production: There’s an estimate of about 52 TTs a year, and as much as Alex would love to give everyone what they’re asking for (assuming all the TTs did well), it is currently impossible to attain all 52 licenses due to the lack of resources. In relation to the statement above, it cannot be avoided that, unfortunately, there will be disappointments. However, this doesn’t mean that they will not attempt to at least touch base with the licensors of those that have potential. And, assuming they were miraculously able to obtain all these licenses for some reason, it would also be very difficult from a production standpoint to produce these all at once. They will use THIS (created by F4F Collector’s Club member Bud C. Eremes) to help them determine which among these licenses are worth pursuing and which among these should be prioritized. This is updated hourly. Even if they may not release during the same year the TT Poll came out, you could hopefully expect it in the years to come. This, however, could be a double-edged sword because if they wait too long, people may start to lose interest on what initially was in demand. The required number of votes per TT will increase as the club member count grows because attaining the necessary YES votes per TT will become too easy as the members multiply. They are now increasing the goal per TT to 750 YES votes, up from the previous 550 target. You should think of TT Polls as more of a guideline for the people at F4F to refer to for potential licenses, and shouldn’t be thought of as something 100% guaranteed every time a goal is reached. Every TT Poll is in competition with one another to determine which among these are to be prioritized. Even if your TTs have already hit its target, you should continue to rally in more votes because you don’t want other TTs to catch up in terms of priority hierarchy (friendly competition). TTs never die. As more members join the club, these new members may vote for their favorite characters in the past TT Polls. A perfect example is Yu-Gi-Oh! Alex ignored this for a year and a half because it didn’t have a great fan base, but look where it is now at this point in time. Game licenses and Anime licenses do not compete with one another. They are informing everyone about this now for transparency’s sake so that everyone can understand where management is coming from. Furthermore, everyone has access to the TT Poll results, so everyone can openly check why F4F made the decisions they made in the future. F4F is still in its infancy stage so they will need time to grow if they want to be able to accommodate everyone’s desires. 1:34:03 – Persona 5 is currently 6th on the TT Poll race, and the separate poll for the 3 characters also hit its target (although the 2nd and 3rd characters took quite awhile [target of 550 votes per character]), so this is now one of First 4 Figures’ top priorities. Would you be interested in a Simpsons arcade style TT? They may do a TT Poll on Attack on Titans, Modern Tails, Star Fox, and F-Zero in the future. 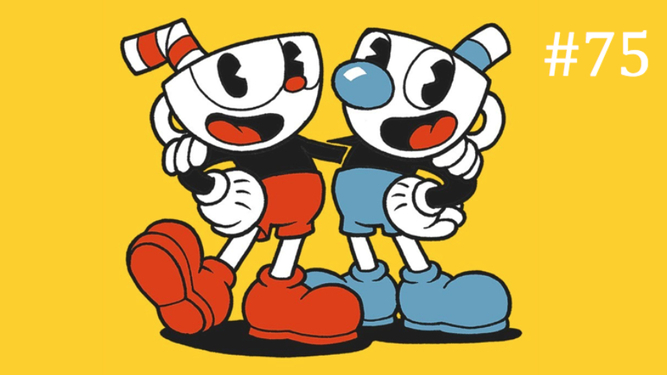 With all the successful TTs that will be worked on, you guys are still involved in some of the decision-making process like character choices, preferred designs, etc. We will look into creating blogs for older TT Polls. 53:55 – CRYSTAL DRAGON UPDATE: The NYCC 2017 sample is now being counter sampled as of the moment. 1:08:04 – SPYRO UPDATE: It is now in production. 1:08:25 – OKAMI UPDATE: Shiranui’s back (as seen on Alex’s Facebook post in F4F’s Collector’s Club Facebook group) is very complex. Having said this, it may be difficult to package because it may have to be packaged separately due to its delicacy. 1:09:28 – ZELDA UPDATE: They finished up the Midna decals to get that just about right, so that’s one more step along the process. 1:09:43 – GUTS UPDATE: The design is not yet finalized. It is also too soon to say what the box size will be. 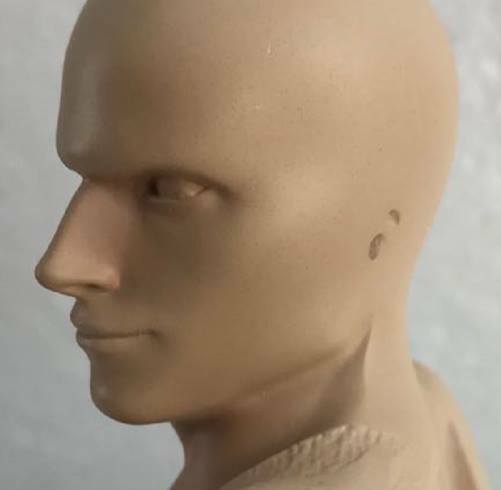 1:10:38 – GENOS UPDATE: This is almost finished and should be ready for the licensor for 3-D approval in about 2 weeks’ time. 1:12:05 – KATAMARI UPDATE: It is in production. 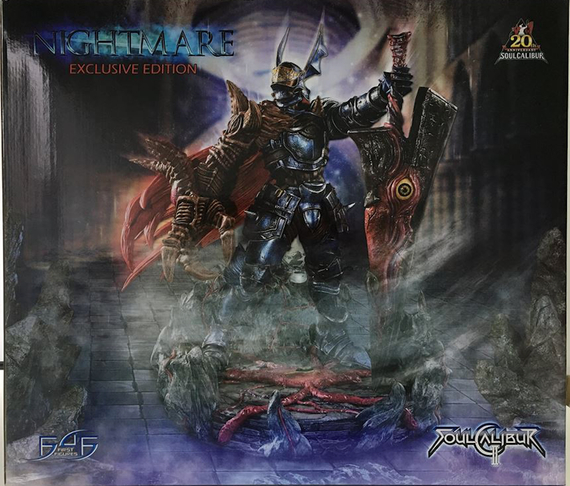 1:13:02 – The next PVC statues to be released will be the DARK SOULS SUPER DEFORMED line. These are currently in molding as of the moment. 1:13:18 – SPYRO THE EGG DRAGON UPDATE: Alex has been procrastinating on this (LOL). 1:13:45 – ALUCARD UPDATE: Changes have been made to it, which are now approved by Alex. 1:35:42 – HAPPY MASK SALESMAN ¼ RESIN STATUE COST: It will depend on how much the factory charges them during the time it will be produced. Alex is thinking of doing 2 versions for BANJO AND KAZOOIE because it is a waste of a license to do just one, though these will be released separately from one another. AKU AKU MASK PRE-ORDER PERIOD: It will be sooner rather than later. 1:50:30 – KAMINA UPDATE: Alex updated the head but isn’t happy with it still. Hopefully, it can be submitted next week. SIF UPDATE: This should be wrapping up pretty soon. Chocks should have the samples by next week. These will hopefully arrive to those that ordered it by the end of December. JET PRE-ORDER PERIOD: This should be by the end of the year or early next year. FINAL MAJORA’S MASK AND TAKI EXCLUSIVE NUMBERS: This will be worked on as soon as possible. YU-GI-OH! UPDATE: They have submitted their legal documents, proposals, and counterproposals to the licensors. It is normal for this part of the process to take long due to having to wait for the licensor’s response. ZERO PRE-ORDER PERIOD: This will most likely be next month. There is no progress on Sniper Wolf. They are currently focused on Snake, Psycho Mantis, and Grey Fox. 28:40 – The CV Show #9 has First 4 Figures’ Alex and Chockles as their special guests for the episode. 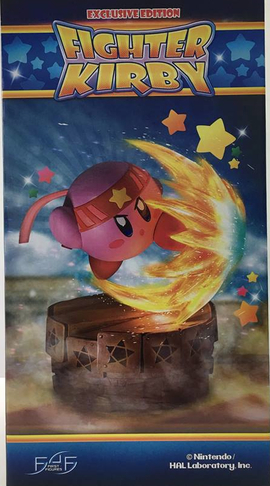 It is yet to be announced when this will air on Collector-Verse’s website. 29:50 – First 4 Figures is nominated in 3 categories in Collector-Verse’s Golden Collector Awards 2017. You can read more about this on F4F’s blog post HERE. 28:15 – When will Kanako change her last name in her Facebook profile to Davis since she and Alex have already been married for 9 years. HAHAHAHA!!! 1:11:30 – There is a Spike teaser from the Cowboy Bebop series on the F4F Collector’s Club Facebook page. 1:11:39 – Teaser revealed – The bald, earless head figure that Alex posted in the Collector’s Club Facebook page is no other than Dante from Devil May Cry 3. 1:48:13 – “We don’t know what we doin’” medley by our very own Chockles! 2:52:52 – WHO DAT WHO DAT: Answer was CORVO! The winners are ELEANOR MERINO (1,000 F4F points) and JAMES BENNINGTON (500 F4F points). Alex’s business partner takes care of the financial aspect of the business, and Alex is left alone to handle everything else on the creative side of things. Fire Emblem statues are very unlikely to be produced because of the lack of support for this series. Alex has been playing Shadow of Mordor, while Chocks has been playing Class Sonic (for research purposes). There will be no reissuing of older statues, and the Kid Icarus statue is in the vault. They will be watching a few My Hero Academia episodes because the TT poll was very successful. Chocks is better than Alex at Rock, Paper, Scissors (won a best of 3 game). Maybe a rematch is to be expected? They’re considering a Donkey Kong statue in the same scale as the newly revealed Bowser if the Donkey Kong TT is successful enough. 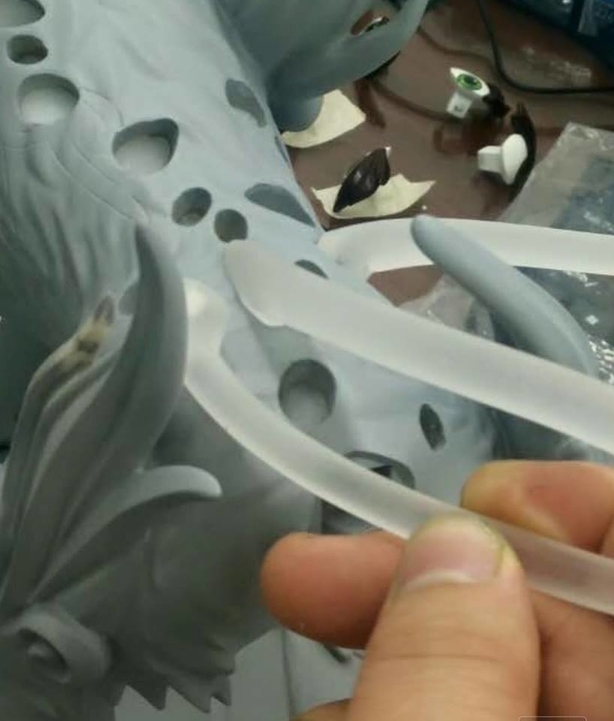 Resin pieces are very difficult to duplicate because these are very mold-specific, which is why they are already shipped as a whole and in one piece. Dr. Robotnic is not doing very well, so it’s very unlikely for a Christmas variant to be produced. The vaulted Pokemon statue design looks awesome. 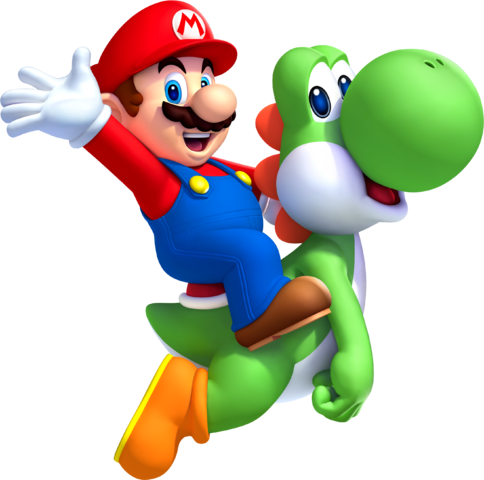 The next Mario series release will be a MARIO ON YOSHI design! Shout-out to Sega for posting our Sonic Boom8 series on their social platforms. 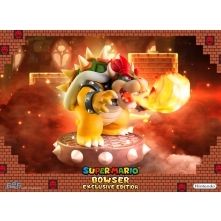 The Bowser pre-ordering period is still on going until November 17, 2017. You may place your pre-orders HERE. The Last Chance Weekend will be on December 1-4, 2017. To view everyone's questions for the Q&A portion of this episode, please click HERE. 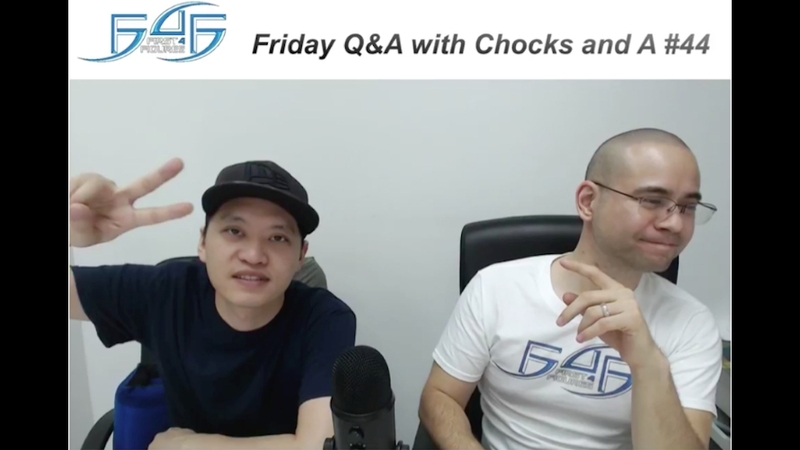 If you want to have your questions answered by our very own Chocks and Alex, simply search "Chocks and A" in the F4F Collectors Club Facebook page and leave your questions in the comments section of the most recent thread prior the upcoming live stream. This thread is posted every Thursday of the week.